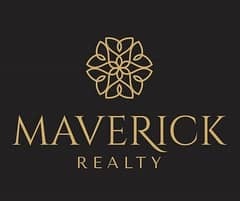 Spacious two bedrooms are vacant for rent in South Ridge - 4 - Old Town, Dubai. South Ridges is a 6 Tower development on the Burj Dubai Masterplan. 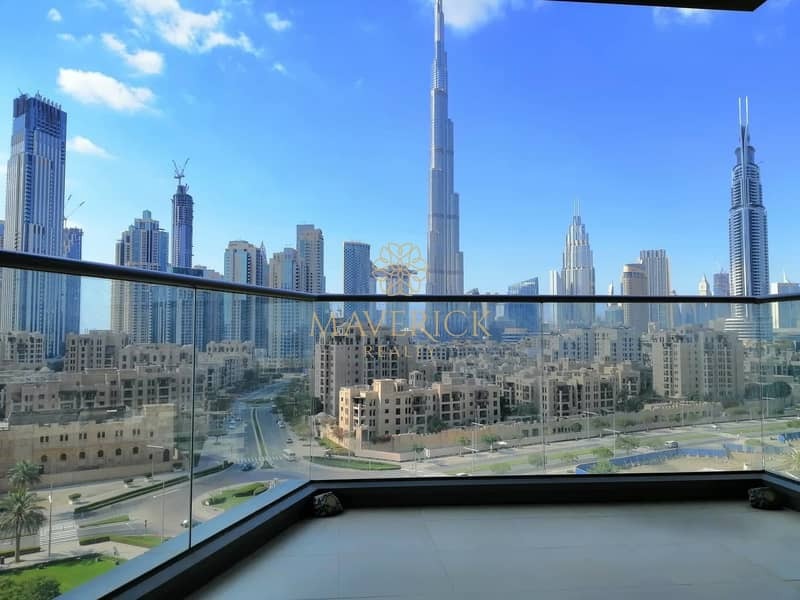 From your unique location overlooking the vivacious urban landscape of Burj Dubai, you can enjoy an amazing view across The Old Town and The Burj Lake. 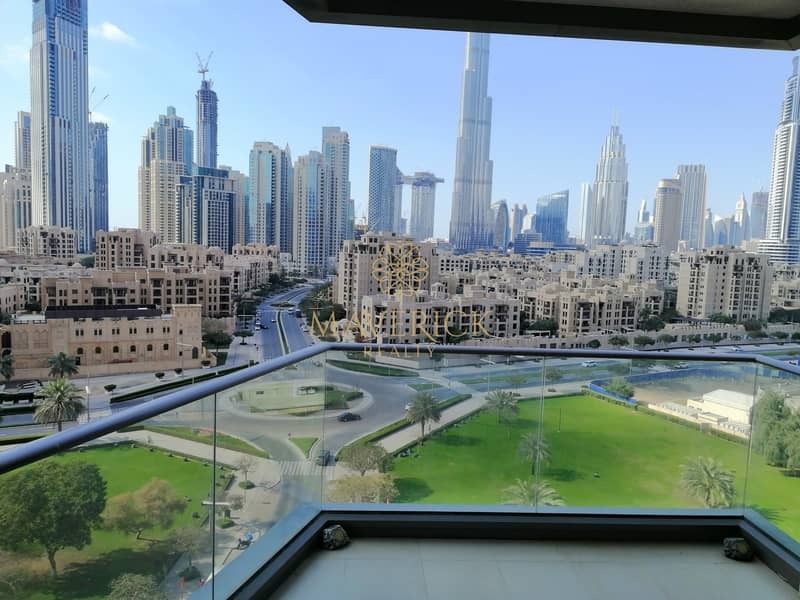 From your home in South Ridge, you are also within the strolling distance of the vivacious Burj Dubai Boulevard, with its tasteful boutiques, cafs, restaurants, captivating street life of The Old Town and the shopping paradise of The Dubai Mall. This is your opportunity to put a new lifestyle inclination. 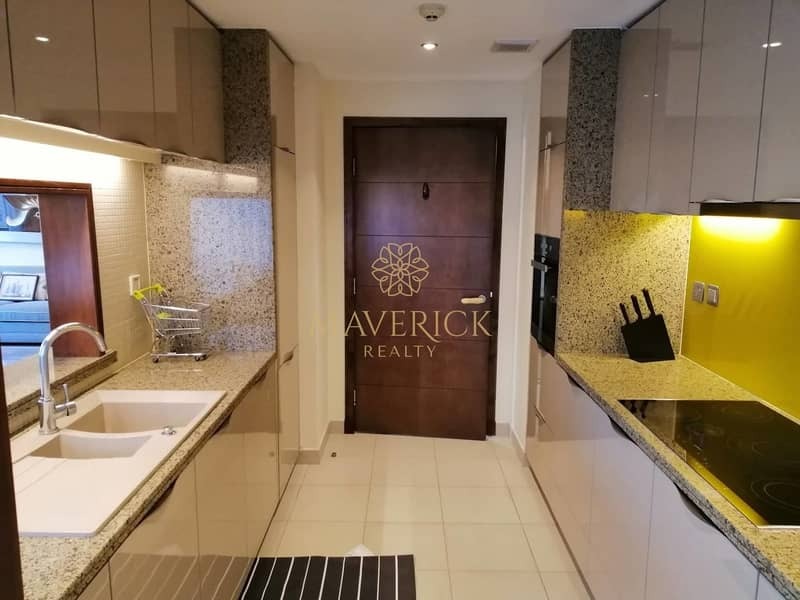 Situated along Sheikh Zayed Road, this place makes the modern city living extraordinary.